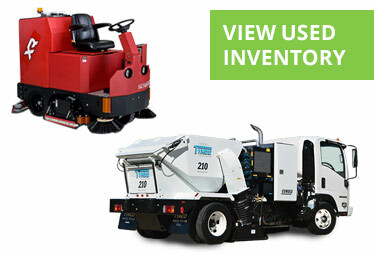 Contract Sweepers and Equipment has you covered! 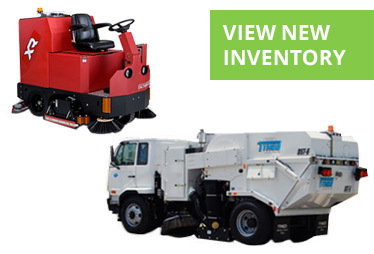 We offer a wide range of new and used industrial sweeping, parking lot sweeping, and street cleaning equipment. Our Equipment Managers know their products and can help analyze your needs to find the right piece of equipment for your project. From the biggest sweepers to the smallest scrubbers, contact our experts to find out more about what Contract Sweepers and Equipment has to offer. 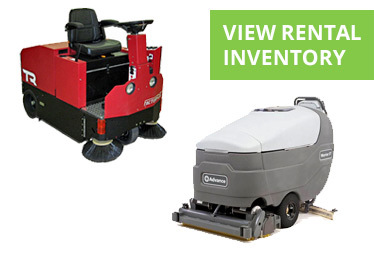 Our comprehensive Parts Inventory and qualified mechanics ensure your cleaning equipment is in good hands. Equipment Rentals & Sales Are Available Nationwide!